4,800 even year points! Points can be used anywhere in the HGVC network! Buyer may receive a title fee credit, inquire for details! Enjoy vacations in sunny Florida, or any other resort within the network with 5,000 points! Buyer may receive a title fee credit, inquire for details! Use points anywhere in the HGVC network! Owner is also selling AD#100230050! Buyer may receive a title fee credit, inquire for details! Use points anywhere in the HGVC network! Owner is also selling AD#100230049! Buyer may receive a title fee credit, inquire for details! Sale includes 4,800 biennial odd points! Points can be used anywhere in the HGVC network! Buyer may receive a title fee credit, inquire today! 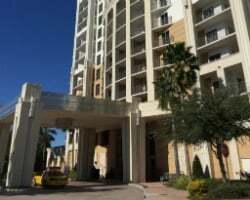 Tour this upscale Orlando resort or anywhere in the network! 7,000 points every year! 21,000 points available for use! Enjoy 4,200 annual points! 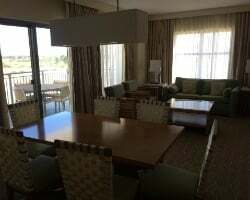 Stay in Orlando or any other resort in the HGVC network! Buyer may receive a title fee credit, inquire for details! 6,200 annual points! 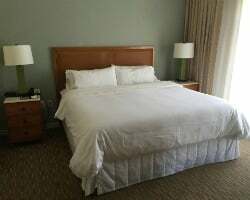 Points can be used anywhere in the Hilton Grand Vacation Club network! Inquire for details! Price is Negotiable! Near Disney world great for families! 2,200 annual points! Points can be used anywhere in the HGVC network! inquire for details! 1,600 included in the sale! Use anywhere in the HGVC network! Buyer may receive a title fee credit, inquire for details! Create your dream vacations with 4,800 HGVC points every even year! Buyer may receive a title fee credit, inquire for details! Enjoy 4800 points every even year! 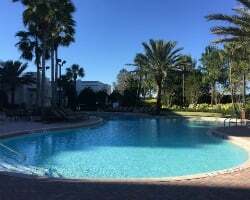 Relax in Orlando or travel to any resort in the network! Buyer may receive a title fee credit, inquire for details! Enjoy vacations in Orlando or use 2,200 annual points to stay anywhere in the HGVC network! Buyer may receive a title fee credit, inquire for details!